Instead of making a New Year’s resolution to get organized, which somehow seems negative and just something we say every year, how about setting an intention instead. That reframe just somehow feels better, more positive, lending itself to actually being implemented. Write down what you’d like to achieve. Just the act of writing can help propel you forward and make the intention feel more real. Whether you have one area of your home that is the bain of your existence, e.g. the garage, or are ready to tackle the whole house, know that it is achievable and doesn’t have to be done by the end of January! Take the pressure off by starting small. You’d be surprised how much you can get done in 15 minutes. Set a timer and see for yourself! 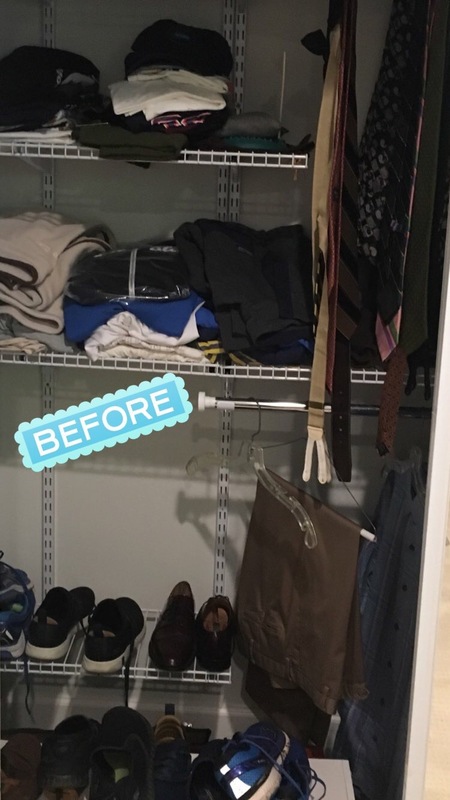 I was working with a client a few weeks ago and he wanted to make a few tweaks to his closet that we’d organized a few years ago when he moved into a new home. I had removed a few shelves at the time and we’d used a leftover shoe organizer that was a bit wonky. 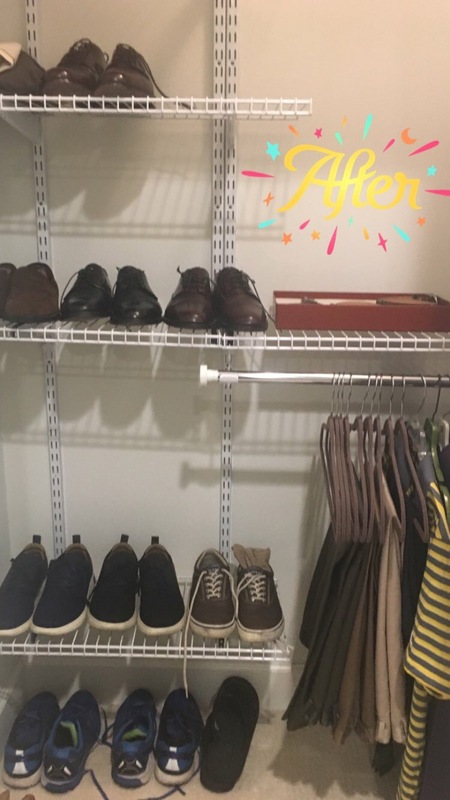 It just wasn’t working for him anymore so we put back a few of the shelves, removed the shoe organizer and installed some new hangers. This took maybe 2o minutes. 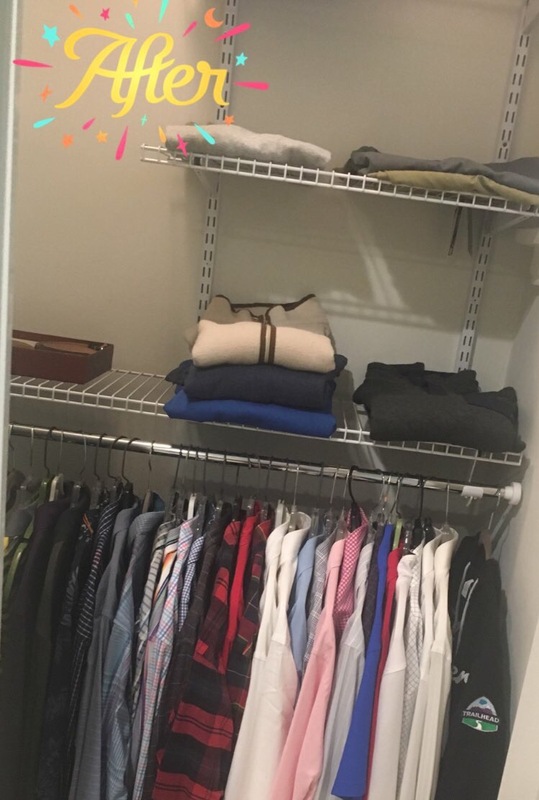 He was thrilled and feels like he has a new closet. As you can see, this client does not have a huge wardrobe, so this task was made even easier. 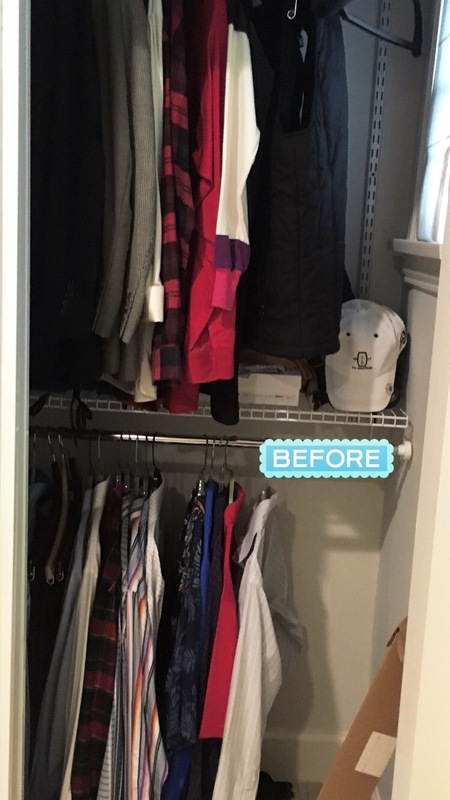 Even if you have a lot of clothes and need to do some purging, you can end up with the same result, a closet that works better for you. 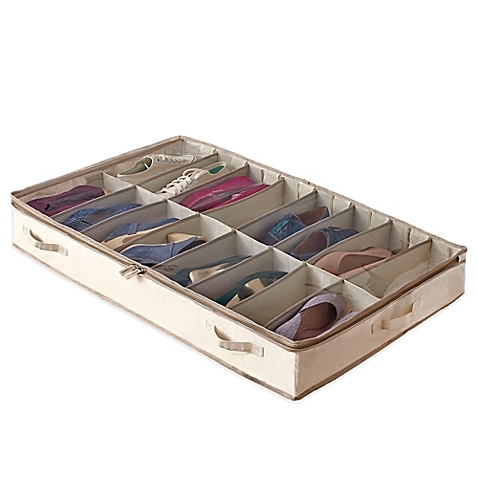 Avoid being overwhelmed by starting with one category, say shoes. Once you’re happy with that area, move on to belts, purses, etc. You get the idea. I hope this inspires you to start implementing your organizing intentions for 2019. One of my intentions for 2019 is to start making and posting organizing videos on Instagram. So please let me know what kinds of content you’d like to see! Garage Organization – Let’s Get It Done! Ah, the garage — the last bastion of organizing, right? When all else fails, put it in the garage….for now…..or until someday……. So let’s get off the procrastination wagon and get that garage done, okay? I promise you it won’t be that bad and you will be soooooooo thrilled and happy when it’s done. Garage goals!! Let’s get down to brass tacks. What is the first step to garage organization? PURGING THE CLUTTER, of course. How do we do this? 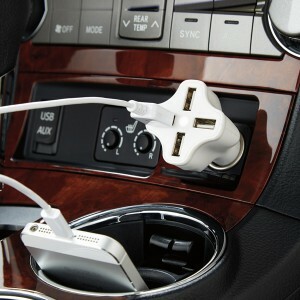 Do you really need a gazillion electronic cords you have no idea whether they belong to any equipment you still own? Are you holding onto old furniture that is never going back in your home? Does the paint on your walls match up with the paint cans in your garage? Once you’ve complete the purge phase, gather items to be donated and either arrange for a pick up or take them to your charity of choice. If you have items designated for e-waste, check in your area for a drop off location. Obviously trash and regular recycle items can be placed in those containers during the purge process. If you want to sell any items, set them aside in a staging area that won’t interfere with organizing the other areas of the garage. While you’re on the motivation train, list your items for sale sooner rather than later, whether it’s on Craig’s List, eBay or another avenue. 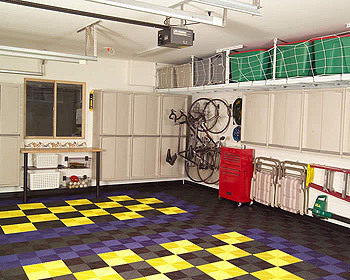 What is left should be everything you wish to keep and organize in the garage. Determine your categories and start placing items in each zone. If you have workable storage in your garage — cabinets and/or shelving, then the next step is to store the remaining items by category. 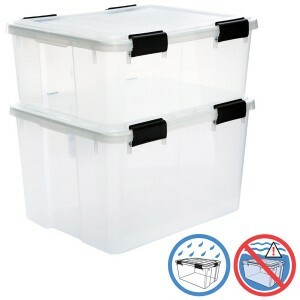 For open shelving I recommend using clear, waterproof bins and label each one with the contents. 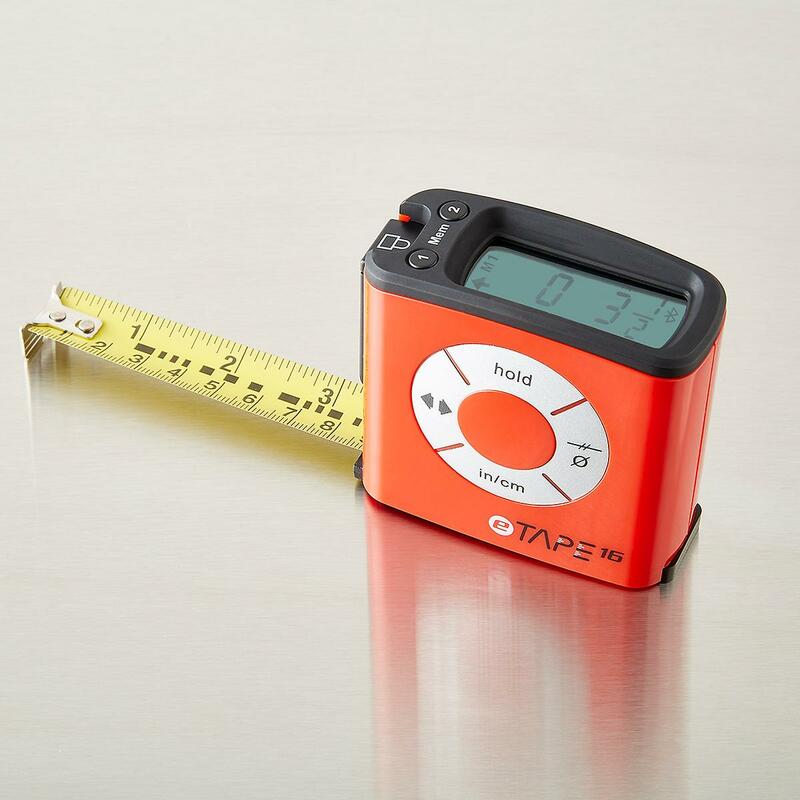 You can use painters tape and a sharpie to identify contents, or a label maker. 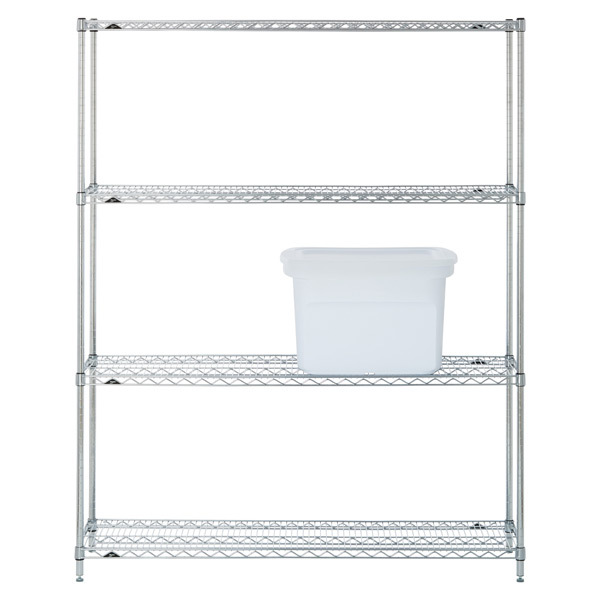 If you don’t have cabinets or shelving and don’t have the budget or desire to invest in more permanent storage solutions at this time, I recommend getting Metro shelving or something similar. You can then store items either in labeled bins or directly on the shelves. 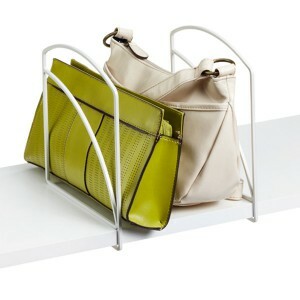 Metro shelving has some weight to it, able to hold heavy items. 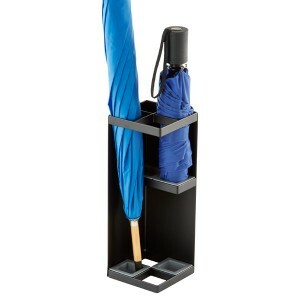 It’s also durable and won’t get damaged by the elements. Storing large items, like bicycles, gardening equipment, etc. is a bit more challenging but there are so many options out there for accomplishing this piece. To save space I recommend getting everything off the ground and onto the walls or utilizing space under the ceiling. 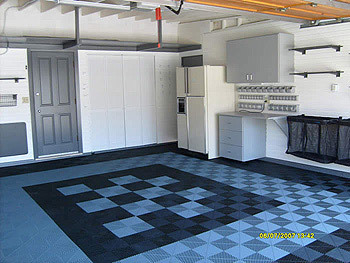 If you’re looking for options to outfit your garage with storage solutions one of the companies I recommend is Monkey Bars offers a full range of garage products and systems that can be customized to meet your space and needs. 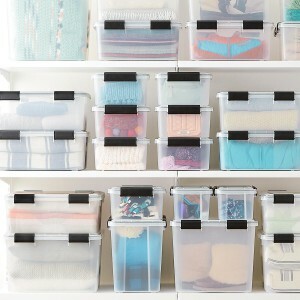 Another great garage storage solutions outfit is OrganizIT! Inc., based in Los Angeles. Like Monkey Bars, they offer customizable storage solutions, including cabinets, flooring, slat walls, shelving, etc. So who’s excited to get started? Now that summer is here, start early in the morning, have plenty of water, have some empty boxes for donated items, wear gloves and don’t hesitate to ask for help. 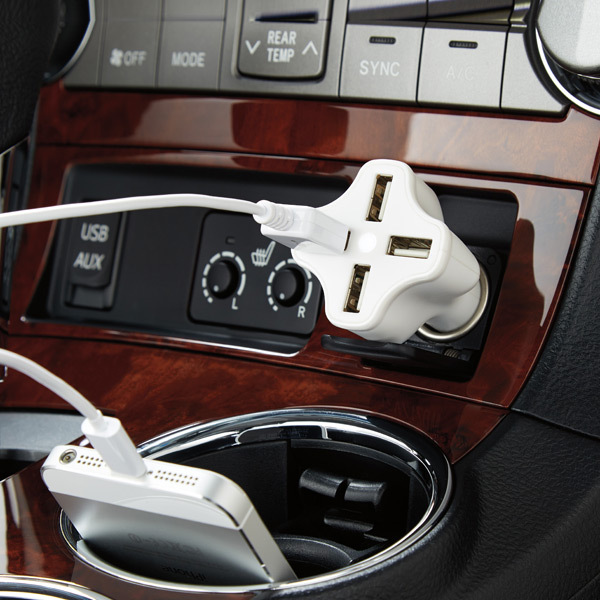 Pretty soon you’ll be pulling into your garage and seeing everything perfectly organized and out of the way. 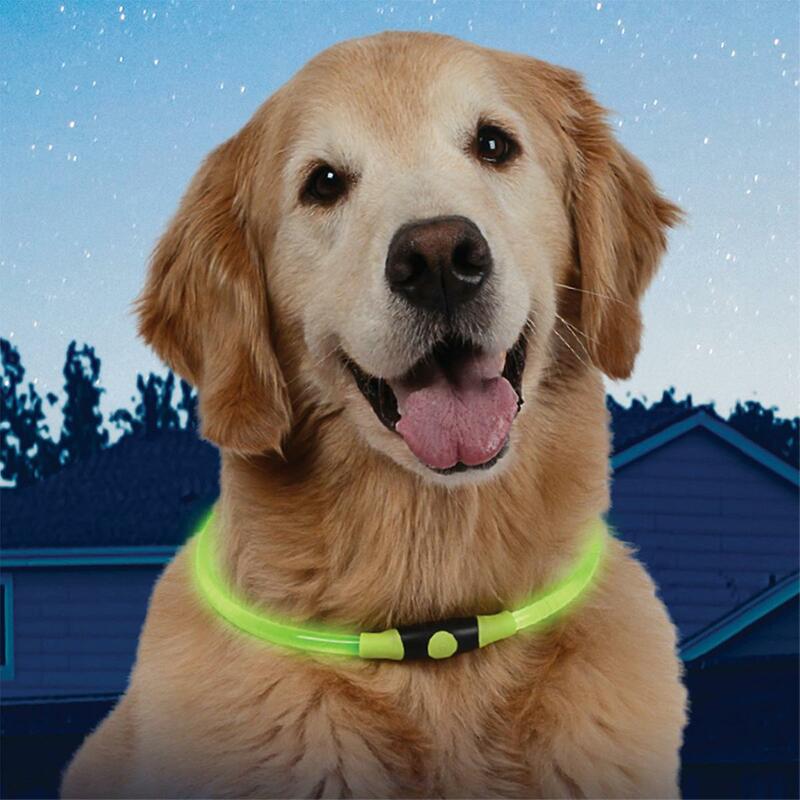 You’ll be the envy of all your neighbors! This inspirational quote is one of my most “re-pinned” on Pinterest. I think it resonates with all of us in some way. Perhaps you hold onto stuff “just in case” you might need it someday. This is a common behavior. There is some practicality to this thought…a bit of a waste not, want not philosophy. While I am all over that philosophy, many of us end up holding onto a whole lot of stuff that never ends up being “needed”, or worse yet, we don’t even remember that we have it. 1. Nostalgic Clutter – relics of your past. Decide what is truly sentimental versus just a relic. 2. Conversation Clutter – useful products, just not useful to you. 3. Bargain Clutter – but it was such a great deal. It’s only a great deal if you use it, wear it or gift it. 4. Crutch Clutter – Things you keep but shouldn’t, like worn out clothing with holes and stains. 5. Aspirational Clutter – Things you aspire to use, but never do. This would fall into the category of DIY projects, learning a new skill or sport. 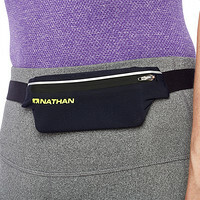 Be honest with yourself, are you really going to use the ab-buster you bought on HSN? 6. Outgrown Clutter – This is the opposite of aspirational clutter where you’ve used something so much it no longer works or it’s seen better days. Probably the sweats you’re wearing right now as you read this article. 7. Buyer’s Remorse Clutter – Hey, we’ve all made those mistake purchases. Why have that reminder in your closet when someone else could be enjoying it? Isn’t that what eBay is for? 8. Forgot I Owned it Clutter – This sort of sums it all up. If you start to have so many types of clutter you can’t find the things you truly like and want to use. As the saying going, there is not time like the present. 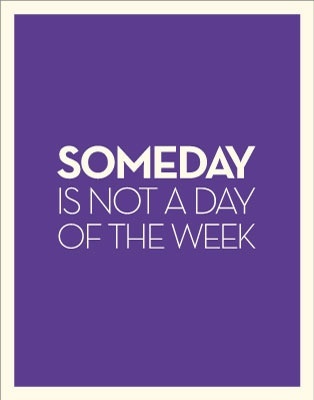 Take advantage of the long days of summer to sort through your “someday” pile or piles. Don’t we all want to be surrounded by things that add value to our lives, versus those that just take up space or represent clutter? While it may seem daunting to start this task, the process is so cathartic I guarantee you will be thrilled with the results. If you can’t bear the idea of tackling this by yourself ask a friend to help – or hire your favorite Organizer! Who knows, it could even be fun. Start small. Choose a small closet or area that you know needs your attention. Put on some music, dress in comfy clothes and grab supplies. You’ll need some trash bags or large shopping bags for lightweight and soft items, and boxes for breakables and rags for cleaning shelves, etc. Pull everything out of the closet or drawers and sort each item into categories. Designate areas of the room for each category: KEEP, DONATE, TRASH, and SELL. 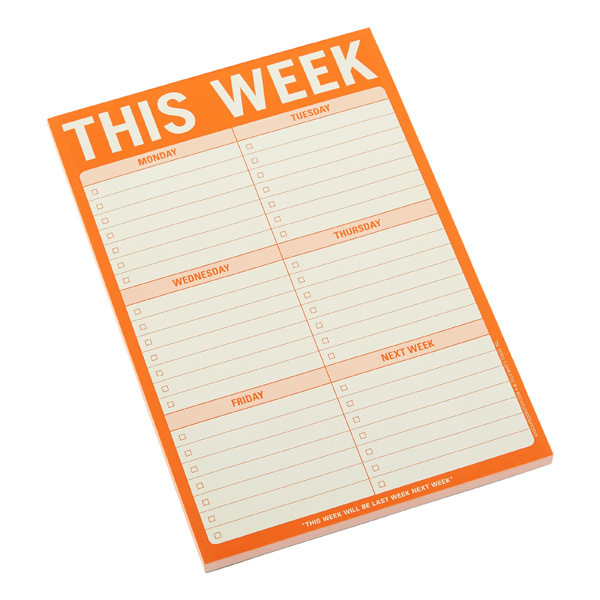 Once you’ve categorized everything, decide how you want to organize what you are keeping. Will these items stay in the same place? Do the items need to be redistributed around the house? 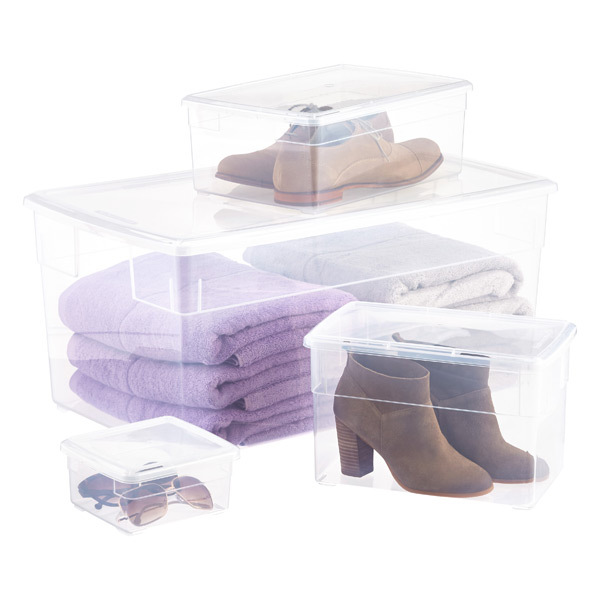 Do you need storage containers to make these items easier to find in the future? Think about how you can maximize the storage in the closet or space. Put like items together and label the containers for easy retrieval. Utilize the vertical space. 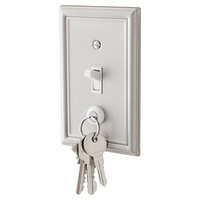 There are so many over the door hooks and storage options that can maximize vertical space. If you are selling items either on ebay or Craig’s List take photos and list them asap. Again, you don’t want to create new clutter that becomes another “someday” I will sell it pile. As you go through this process remember that as you are clearing out the physical clutter you are also clearing away emotional and mental clutter, making space for the good stuff. 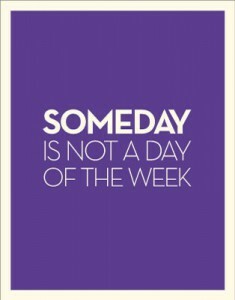 So take action today, not someday! Summer, my favorite season, is officially only a week away. Many of you will be packing your bags and heading off to locations near and far. We all know the process of travel is definitely not the fun part, and can be downright stressful. 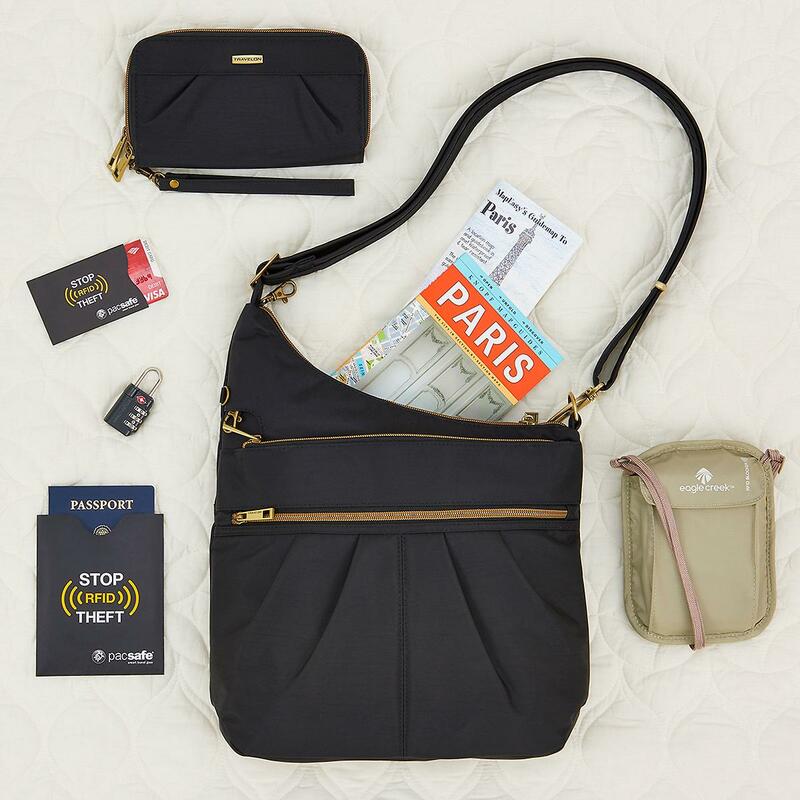 To help you minimize the stress of packing, I’ve rounded up an updated list of must have travel goodies to make your trip a bit more seamless. If you’re going on a road trip, packing makeup can be a challenge as cars get awfully hot and well, things can melt. 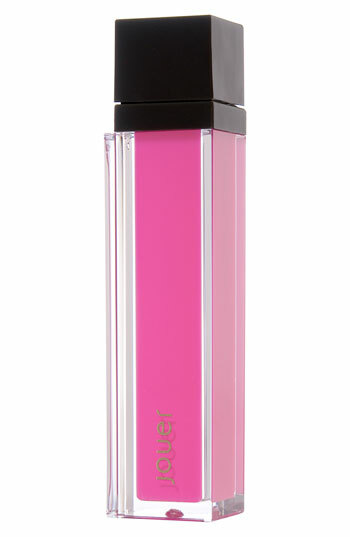 Cosmetics aren’t cheap, so do yourself a favor and order this ice pops cool it caddy from the Container Store. Love the pink! 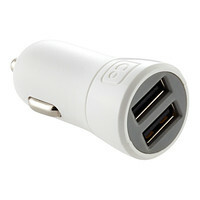 Another must have for car trips is a USB car charger. 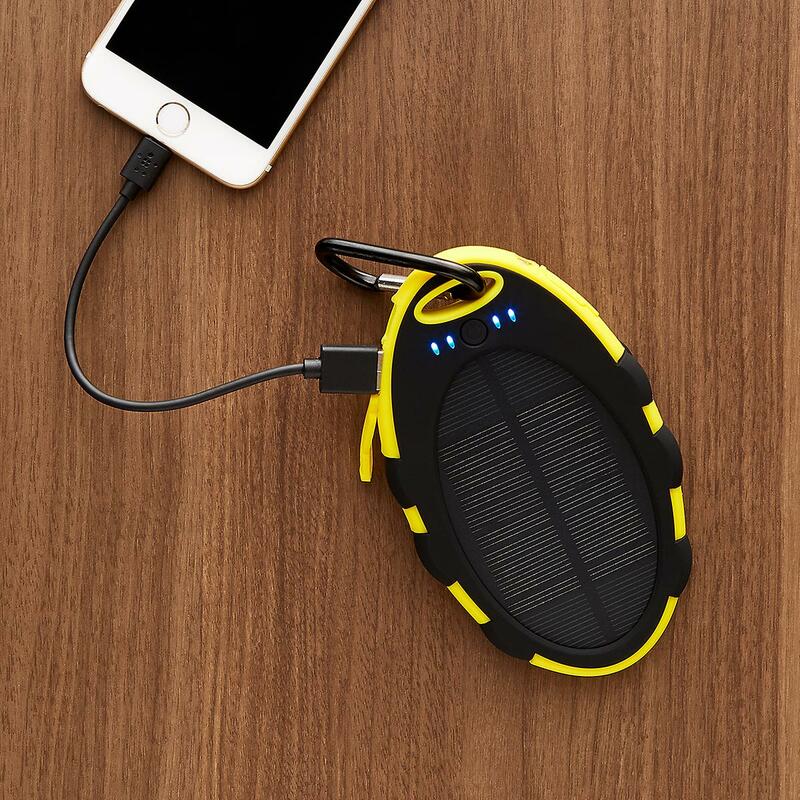 Keep your devices fully charged and you’ll easily navigate your way to a fun vacation. As I’ve mentioned in the past, you can’t be too prepared when on the road. Remember my fateful night stranded on the 101 freeway in San Francisco? 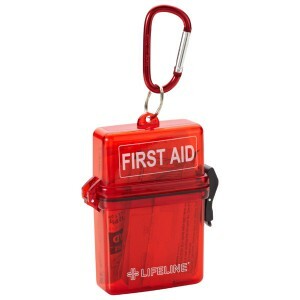 At a very minimum keep a first aid kit in your car. 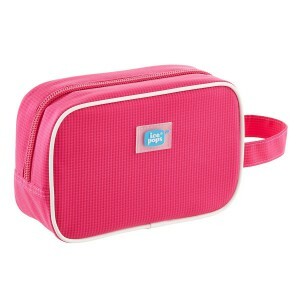 This one is waterproof and can also attach to a backpack or suitcase. 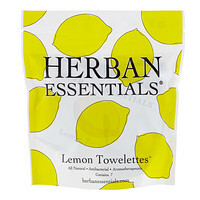 A great item to have in your purse, car and suitcase are these lemon towelettes. 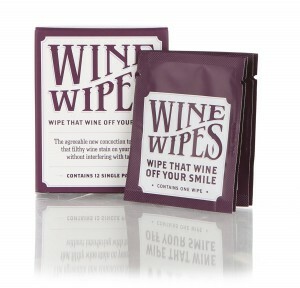 Less harsh than Purell, they will come in handy more times than you can count. Need a jumpstart on planning for an international trip? This travel security starter kit from the Container Store is a great deal and includes several must have items. If your trip includes a long or international flight, you’ll be sitting for many hours, which we all know isn’t so good for our health. 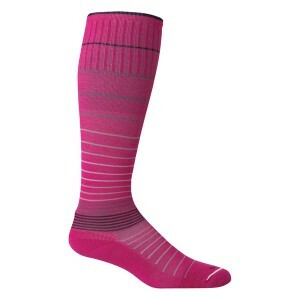 Pop these compression socks in your carry-on bag and simply slip them on after take off. 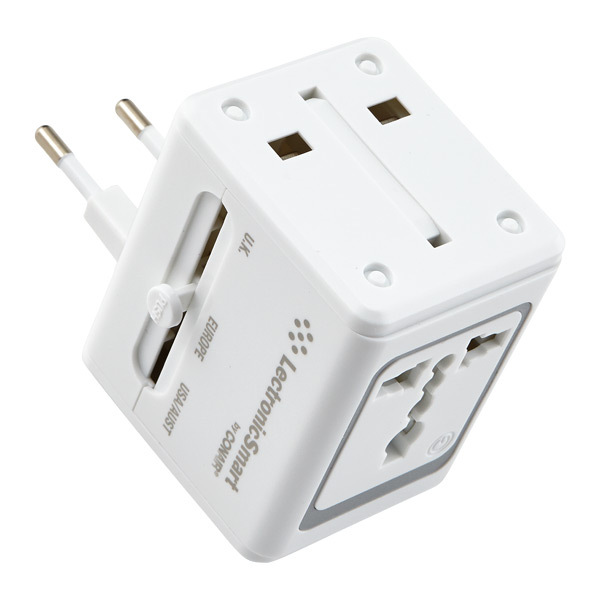 No matter where your travels take you this all in one adapter will work for all your electronic devices. 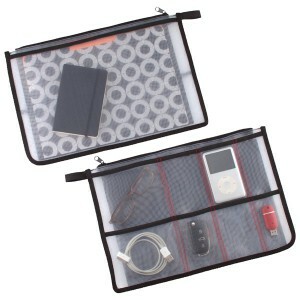 This handy “GIO” organizer pouch has clever slots to hold cords, zip drives, glasses and other small items you don’t want to misplace. Last, but not least, check out this article from Domino magazine to learn about hotel concierges best kept hotel secrets. Make your to-do lists, don’t overpack, be safe and have a wonderful trip. Right on target, we are having a mini Fall heatwave here in L.A., because it wouldn’t be October without such weather! So even though I won’t be trading my sandals for boots & loafers until at least sometime in November, I chose today to clean my closet (how do those dust bunnies appear so fervently and quickly? ), to do a little purging and a seasonal swap-out. So what better time to share my tips for seasonal closet updates. Despite our annual warm temps, us Angelenos still don cashmere sweaters on occasion, especially those of the cardigan variety. To prevent moth holes I’ve found that using Cedar Hang Ups and Cedar Blocks go a long way to protect these delicate garments. 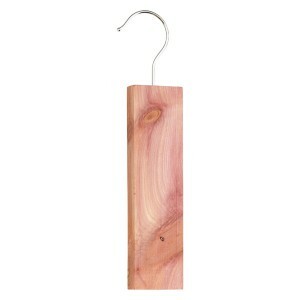 Use the Cedar Hang Ups in-between sweaters you keep on hangers. Place the cedar blocks in-between sweaters that are folded on a shelf or in a drawer. You don’t need a hang up or block for every sweater; just place several of them among the clothing to ensure protection. The cedar “effect” does wear off over the course of a year. 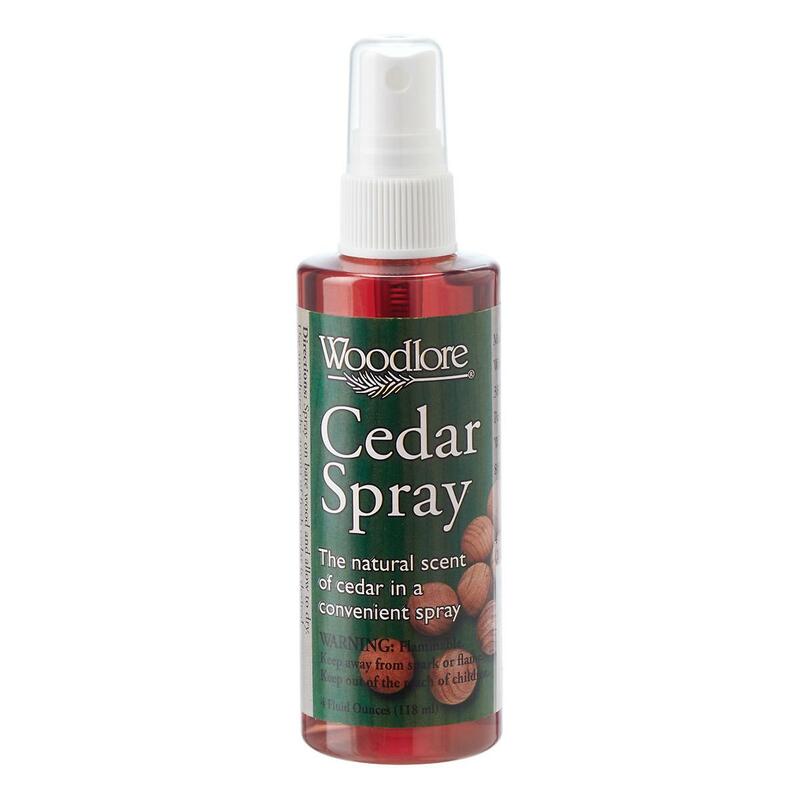 The good news is you don’t need to buy new blocks or hang ups, simply buy Cedar Spray to reinvigorate your existing product. Make sure to spray both sides in a well ventilated space as the odor is quite strong. 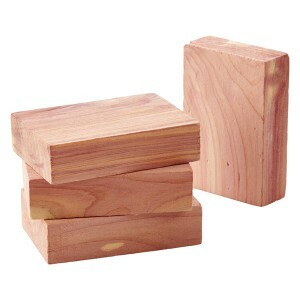 Once dry, just place the Cedar pieces back in the closet and/or drawers and you’re good to go for another moth-free year. Will I “actually” wear it? Does it need to be repaired or cleaned? Be honest with yourself, because each item you keep that you know won’t get worn takes up valuable real estate in your closet; space that could be used by something you truly love and will actually wear this coming season. My motto is, every time I bring in something new, one or two items leave. It’s really true that we wear 20% of our clothes 80% of the time. Same goes for shoes and bags. We’ve all made the occasional bad purchase and may have even spent more than a few bucks, but that’s no reason to keep them. Other times we really like something, but for whatever reason haven’t worn it. For these kinds of items, and also those that may have been worn a few times or are gently used, Ebay is a great options or recouping some of the $$ spent. See my post on selling your stuff online and you’ll see how very easy it is to get started. The rest can be donated and then you’ve got a nice tax deduction. After today’s clean out of my own closet I’ve got two bags ready to donate. I like to seasonally move things around in my closet to showcase the current season. By November, linen clothing, summer dresses, most sandals and brightly colored tees go away until Spring. The darker hues, long sleeve tops/tees, sweaters and cords move to the front of the closet. It’s a subtle shift to be sure, especially here in the land of eternal sunshine and mild temps, but a shift nonetheless. Depending upon your closet size and other available storage areas (additional closets, high shelves, under the bed) you can find ways to make the shift work for you. During this process take stock of what needs to be repaired (boots, shoes, bags) and cleaned (sweaters, etc.) 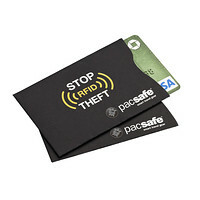 and add them to your errand list. 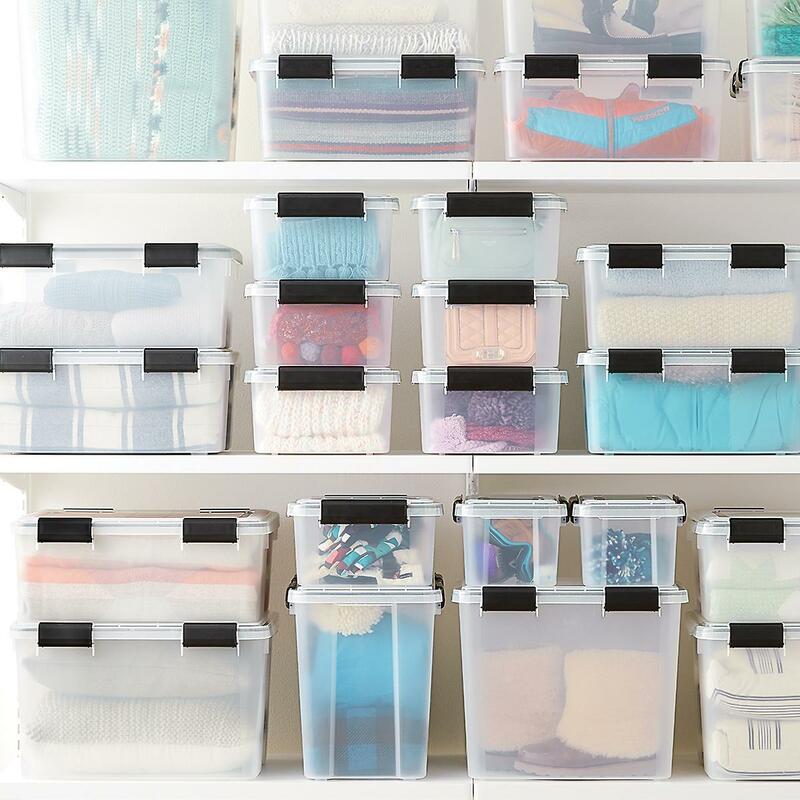 Here are some options for off-season storage containers that will make the swap easy peasy and also allow you to retrieve these items quickly. If you’re anything like me, you might have a few, oodles of shoes. In addition to the shoes I store in my closet, I store many off season shoes under my bed. For off season clothing that can easily be folded, I am a big fan of these clear storage bins from The Container Store. They come in several sizes and can be used for clothing, shoes, as well as other household items (first aid kit, shoe kit, batteries, etc.). I do recommend labeling the outside of each box for easy identification. 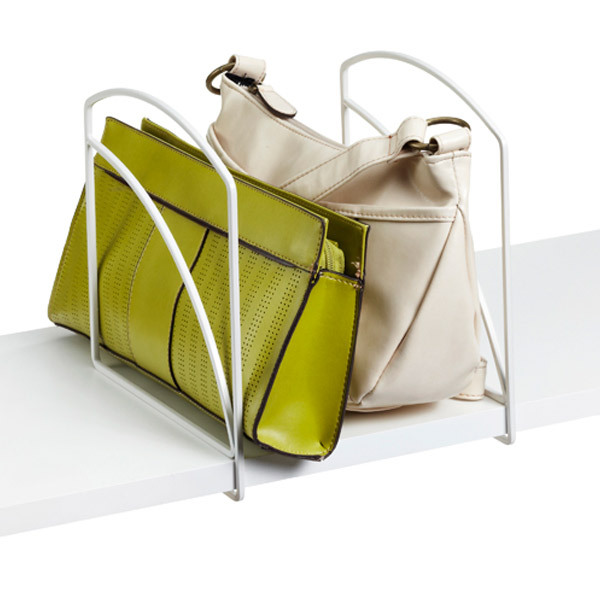 Us gals know that handbags can be a bit unruly to store. I’ve found that the best year-round method for organizing bags is to use shelf dividers. 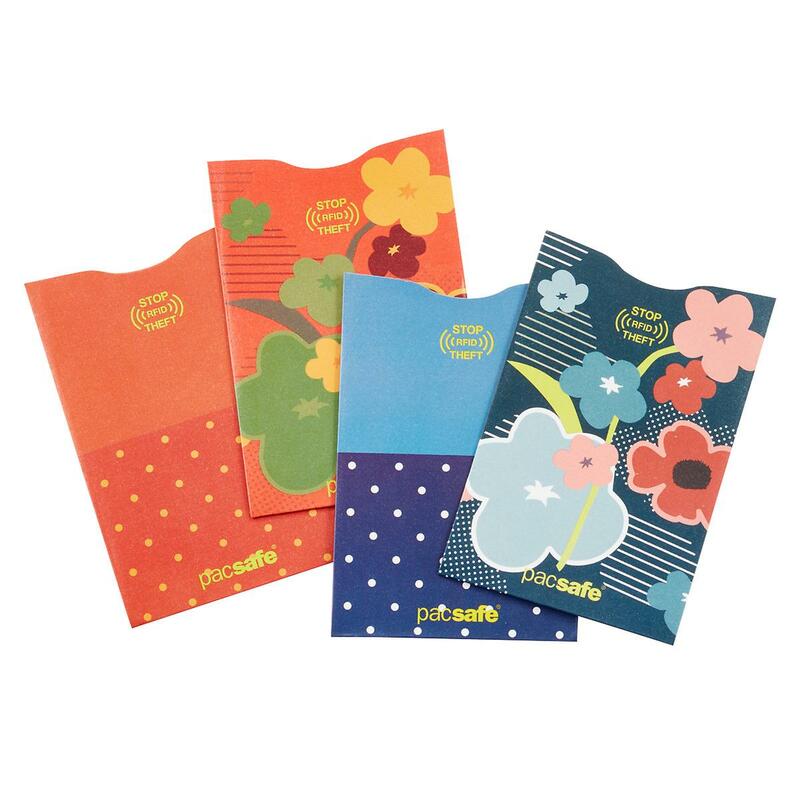 They make it easy to organize bags by size and keep them upright, easy to see and retrieve. Just please be careful when you are removing the packaging from these suckers and don’t be like me and slice your finger like I did a few weeks ago. Hazards of the job……. Enjoy the these warm temps while they last, and let me know how your closet “clean-out/swap-out” goes. 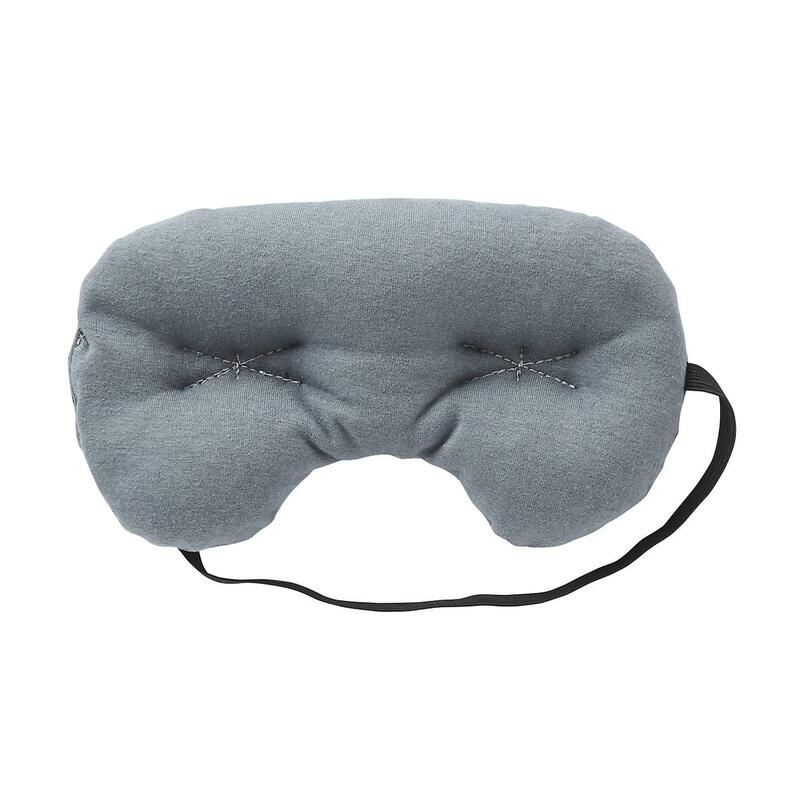 So recently I’ve come across some shall I dare to say “life-changing” products/items that are just too amazing not to share. Why should I have all the fun!! Before your mouth drops open aghast at the price of the first item, ask yourself, isn’t not having a bad hair day priceless? From the first time I used my Drybar buttercup blow dryer I was a complete convert. Not only did my once hard to hide cowlick disappear, along with any frizz, I was left with super easy and quick to style, smooth and shiny hair. A definite game-changer. Yes please!! 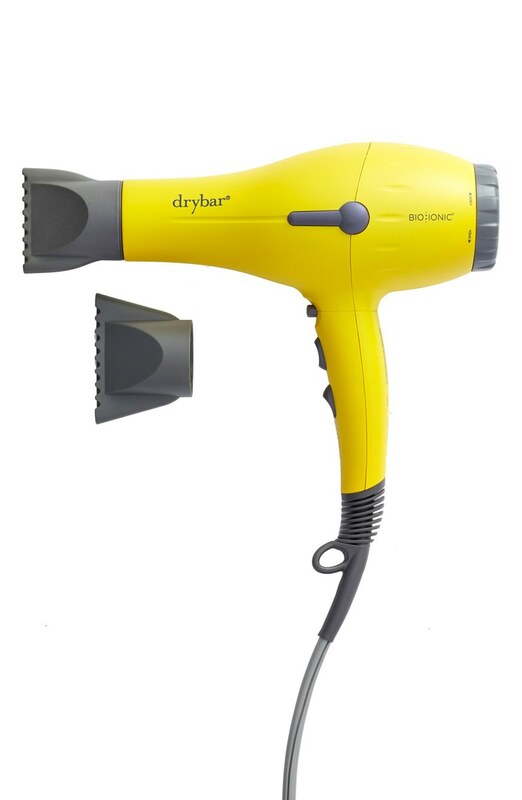 I know, $195 is hard to rationalize for a hair dryer, but trust me, you won’t regret it. Buy it at Nordstrom so you can return it at anytime should it stop working. 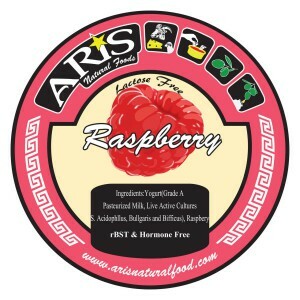 If you live in L.A. and have access to a Farmer’s Market, Gelson’s or Bristol Farms market you must try Aris greek yogurt. 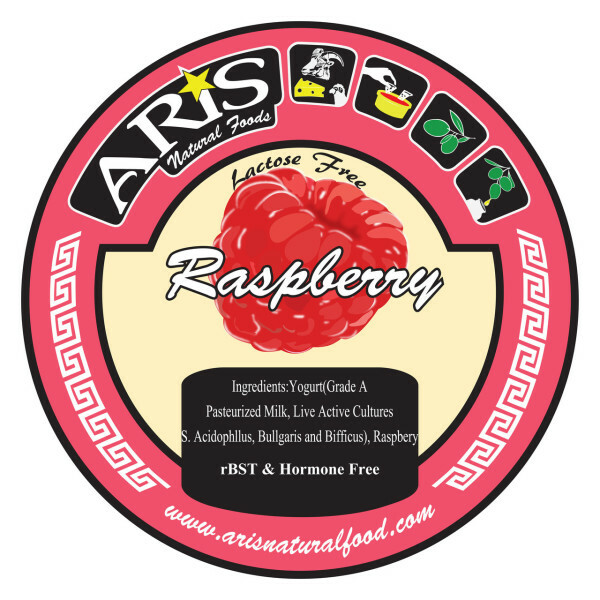 Made from Sheep’s milk, a godsend for those of us with lactose intolerance and no sugar (most flavors) this is the most incredible and tasty yogurt I’ve ever had. Each Sunday, I line up with all the other Aris groupies at the Beverly Hills Farmer’s Market to buy my weekly stash. Yes, it is also a bit pricey, but you can get two to three servings out of each $6 container. Be sure to try the Lemon, it’s so yummy. My Dad says that this next item is the best gift I ever gave him. Not sure how it tops his beloved iPad or Bose sound system, but if keeping your coffee hot is the definition of a great gift, then run to your nearest Container Store and get the silicone coffee warmer. This one is a bargain, at $7.99 for two warmers. I’m an old-fashioned list maker, still using a pen and paper to make my grocery and errands lists. 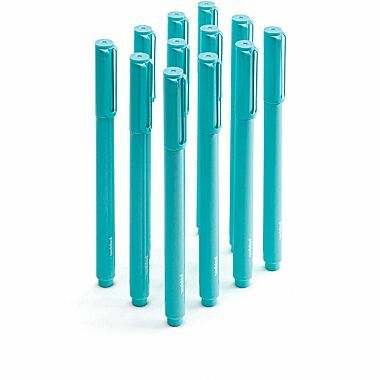 I discovered Poppin office products a few years ago, and especially love their pens. 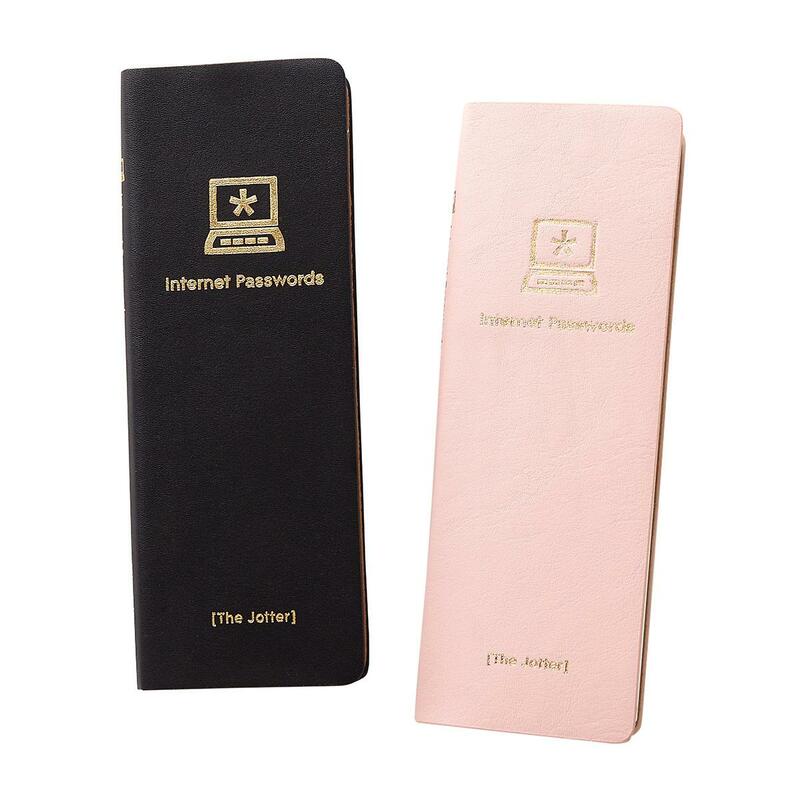 Easy to hold, they write well and of course are cute. The pens and all their products come in a rainbow of colors, it will be hard to choose just one. Back to the beauty aisle, a long time fan of Jouer Cosmetics, particularly their lip glosses and tinted moisturizer, their Peony lipgloss is the perfect summer pink, flattering on nearly everyone, as my friend Laurie will attest (got her hooked). As many of you know, I am a Bar Method devotee, and until last week never gave much thought to the socks I wear in class. That is until I spied the cutest sequin grip socks on a fellow classmate. I just had to have them. Got ’em yesterday, wore ’em today, and am wondering what took me so long to be all about the socks! I must admit I have not yet tried this last product, but did read about it on another blog, so someone has validated this great invention. 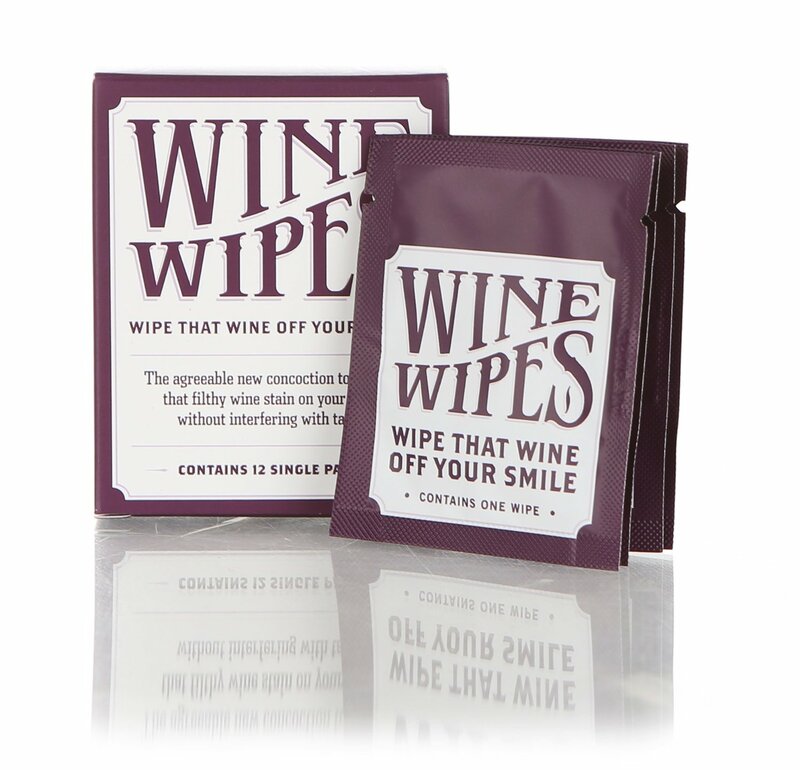 If you like red wine then I’m sure you will become a fan of wine wipes, because who wants stained teeth with their favorite Pinot?? Do you have any amazing products that you just can’t or won’t live without? Please share. It’s still 80+ degrees every single day, and yet November is just days away. So hard to imagine even a slight chill in the air, let alone torrential downpours and wait for it — YES, an opportunity to wear a sweater and boots. My prediction, as some of you know, is that we will go straight from our endless summer smack dab into endless days of rain. 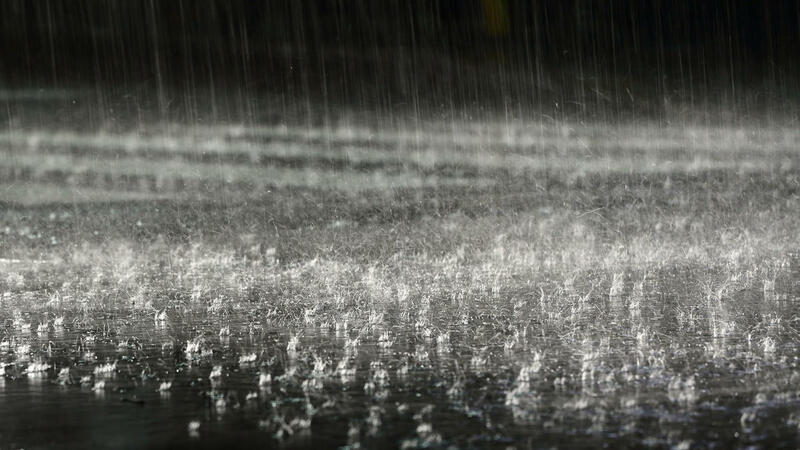 While after a four year drought this may sound like manna from heaven; if your roof is leaking or your windshield wipers go kaput while you’re stuck in traffic on the 405, you won’t exactly be singing in the rain. So, what to do to get ready for our friend El Nino? 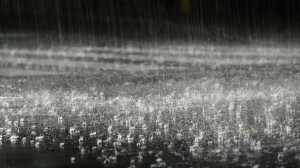 — which by the way, could drop up to 35 inches of rain this winter – OY!!! Start by taking stock and preparing now, while it’s still dry. Key areas to address are your home, garage, outdoor spaces, car and ensuring your disaster supplies are in order. The Daily News and Realtor.com have compiled some suggestions as well. I would also suggest that you transfer any boxed items in your garage to watertight storage bins and move them a few feet off the ground in case of any water leaks or potential floods. 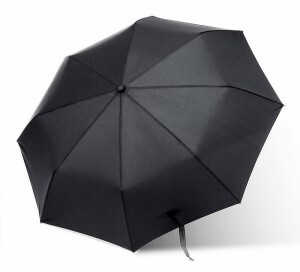 Once you have prepared your home to be a safe harbor, you can switch gears to dusting off your umbrellas and unearthing all your rain gear that hasn’t seen the light of day in eons. Should a little shopping be in order I’ve got you covered. 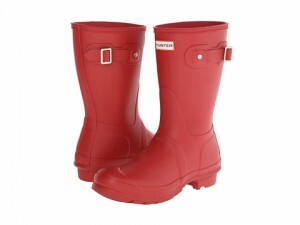 First on my list of must needed rain items are a good (and of course stylish) pair of rain boots. I’m not about to ruin my suede booties attempting to leap across a three-feet wide puddle of water on my way to the latest hipster spot for dinner. 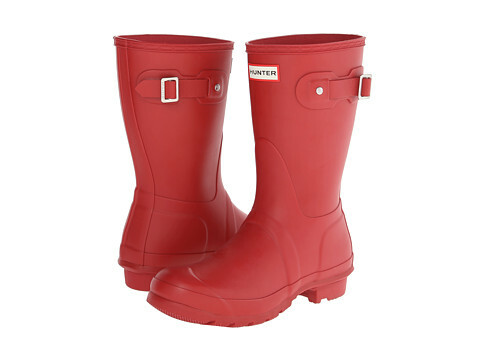 While mudrooms are not common in California, we still need a place to dry out those wet boots and shoes. 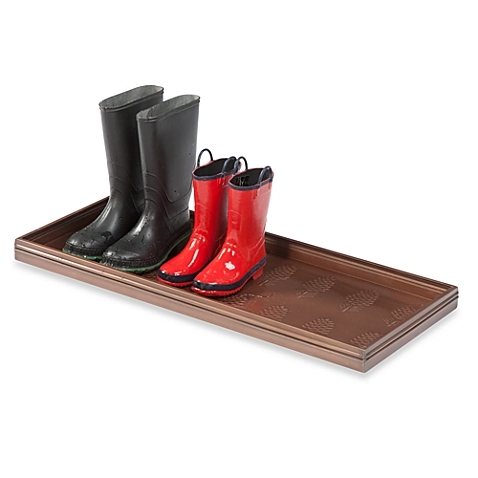 Welcome the boot tray. What a nifty invention. Doesn’t take up a lot of space, yet a great solution. 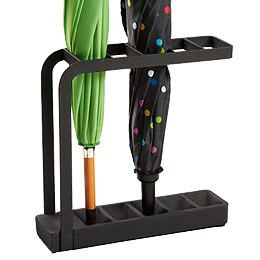 Keep umbrellas in your car, office and home to ensure that you’re never caught without one. Last, but certainly not least, if you’re in search of a raincoat that will keep you dry, check out this article from Refinery 29. I know we’ll all believe it when we see it, rain wise, but let’s all get ready, just in case. While on vacation last week in San Francisco this happened. Around 10pm, nearly home from a lovely evening in the city, my good friend Miki and I were heading south on the 101 freeway, already in our exit lane, when traffic came to a dead stop. This exit is currently a construction site for a new overpass and changes to the exit lane. About 15 minutes before we arrived we learned that four electrical wires fell onto the 101 freeway after a crane knocked down a transmission tower. Nice going PG&E. We and hundreds of strangers were then stranded on the freeway for nearly five hours, with zero communication from any kind of official. Not even a CHP on a motorcycle, who, of course could have easily driven between the stranded vehicles with a bull horn to let us know what the heck was going on and when we might actually make it home. AM radio, our only communication to the outside world, tried to keep us informed, periodically stating that PG&E would soon be arriving to shut down power, remove the lines from the highway, and send us on our merry way. NOT. About two hours later PG&E finally showed up, albeit without the proper equipment to remedy the situation. Really? Despite this comedy tragedy of errors we were surprisingly zen about the whole situation. Maybe it was because it was late and we were tired. Maybe it was because we realized we had no options, short of abandoning the car, walking off the freeway and UBERing home. About three plus hours into this situation, with no word on when we might be set free, nature began to call roar. Hum, what to do? We noticed a few women had crossed over the concrete divider onto the dirt around the construction site to discreetly relieve themselves. Not the best option, but clearly no other option existed. Miki, wearing a dress, followed suit like the other women, and went for it. For me the choices were a bit more dicey. Why you ask? I was wearing a jumpsuit!! Figures, right? I’ve always considered myself very resourceful. This was certainly put to the test that night. Without getting all TMI on you, let’s just say I had a “MacGyver” moment on the 101, not one I care to replicate anytime soon! An hour later, at 2:30am, a lone CHP showed up and had everyone turn around and drive north on the southbound lane to exit. This nightmarish experience got me thinking that certain emergency supplies must now always be in my trunk (and yours)— just in case. Living in earthquake country this should be a given, but it’s something we just don’t get around to doing. First on the list of must needed items is of course a device to use when nature calls. Believe it or not this portable urinal works for males and females. If that doesn’t seem doable, there is always Depends! This site and this one provide comprehensive emergency supply lists for your car, home, school, etc. From this day forward I will never get into my car with a full bladder. I challenge you to do the same!